Tyga took to Instagram to let the world hear a sneak peek of his verse that he recorded to Chris Brown‘s “Loyal” single, which features Lil Wayne and French Montana. 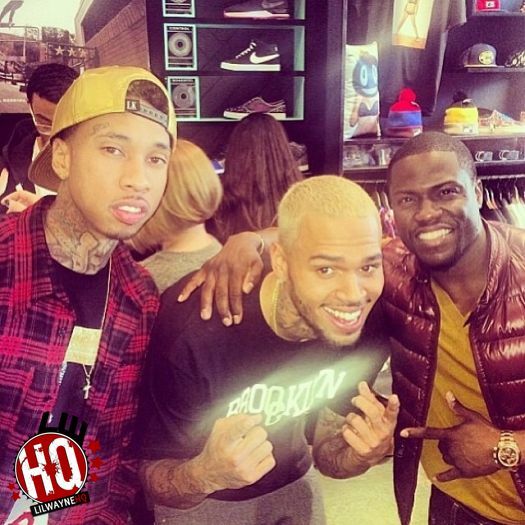 There is no word yet on if T-Raww‘s verse will appear on an official remix of “Loyal“, or an upcoming mixtape from Ty. Hit the jump to preview the verse! I heard that shout out to Weezy F Baby at the end. Why do you think he said shout out weezy?